As the saying goes, a bad day at Disney World is better than a good day at the office. In other words, any day you get to spend having fun at the Walt Disney World theme parks is a good, fun day. However, you will have very different experiences depending on when you visit. Many special events take place for just a few weeks of the year. The crowd levels vary and will have a big impact on how long you need to wait in line. And, of course, the weather will vary depending on the time of year too. 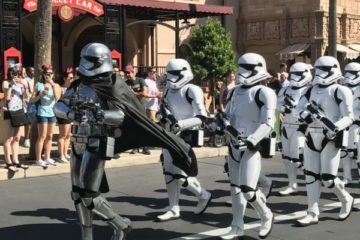 Here are some things to expect during each month of the year at Disney World. You can use this list as a guide to help you pick the best time to plan your vacation. Weather: Highs can get into 70s F, and lows into the 50s F – or colder. Once or twice a year, it may freeze briefly in the overnight hours. However, the sun usually comes out during the day, and it feels great. The humidity is low, and except for occasional chilly spells, the weather is usually amazing. 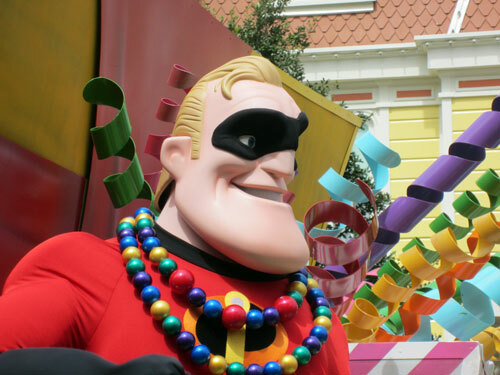 Events: RunDisney, which puts on running events, keeps the parks busy on selected weekends. 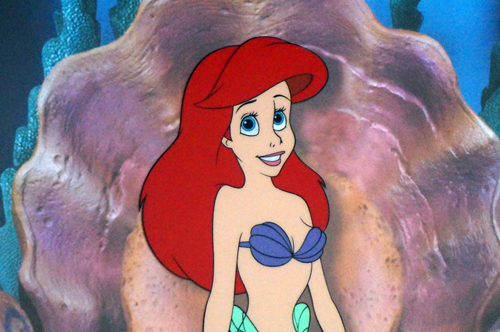 The Walt Disney World Marathon is normally held in early January, followed by Disney Princess Half Marathon and Princess 10k. You will need to register far in advance and pay fees to participate in runDisney events. Crowds: Expect huge crowds on New Year’s Day. However, late January and early February usually have low crowd levels. Crowds are bigger around the US President’s Day holiday and whenever there is a runDisney race. Weather: High temperatures reach into the upper 70s and lower 80s F, while lows in the 50s and 60s F are common. The humidity is still relatively low but starts to increase as the weeks go by. Events: The Epcot International Flower & Garden Festival brings some special happenings including beautiful flowers, amazing topiaries, presentations by HGTV celebrities, and the Flower Power Concert series where you can see slightly-past-their-prime but still wonderfully entertaining acts like the Alan Parsons Project and the Village People. 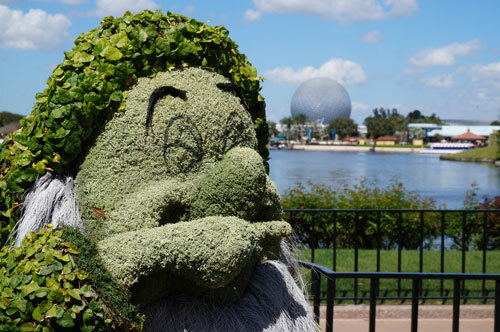 Access to nearly all the Flower & Garden Festival events is included in your Epcot admission. Crowds: Expect the weeks surrounding Easter and Spring Break to be crowded. Enjoy the Flower and Garden Festival. Weather: Highs start to reach into the mid and upper 80s F, and lows creep up to the mid 60s F.
Crowds: The weekdays can have relatively low crowd levels. Weather: High temperatures reach into the lower 90s F with lows in the lower 70s F. Humidity starts to creep up, and the sun becomes more intense. Quick afternoon thunderstorms become more commonplace, but are usually short lived. These storms may temporarily close certain attractions, but bring a rain poncho and keep on having fun! Events: Sounds Like Summer Concert Series at Epcot gears up where you can enjoy a variety of musical acts. Crowds: While schools are now out for the summer and more folks are heading to the parks, crowd levels are still lower than they will be as summer marches on. If you are looking to take advantage of a summer vacation, June is one of the best times to visit. Weather: In a word, it’s hot! If I was going to add a second word, it would be humid! High temperatures reach into the mid 90s F with lows in the mid 70s F. The sun will be intense. However, if you bring plenty of sun block and take afternoon breaks, you can survive the weather. Afternoon rain showers are common, as they are all summer long. Events: If you are patriotic, be sure to check out the July 4 Independence Day fireworks. You will need to arrive early and be prepared for huge crowds, but Disney will treat you to a fireworks spectacular unlike any you have ever seen. It’s awesome! Crowds: Families and tour groups flood the parks, and things are busy. However, the parks are often open early and stay open late into the evening and even the wee early morning hours – like 2 am. Enjoy the cooler morning and late night hours by taking a mid-day break to escape the heat and recharge for a late night of fun. 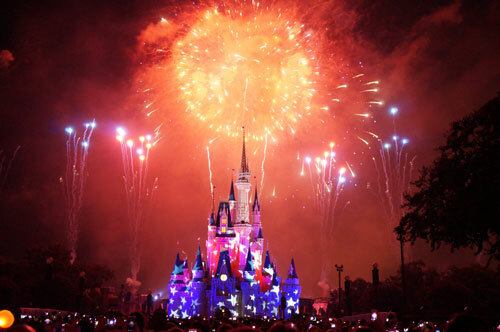 Disney fireworks are always great, but are amazing on July 4th. Weather: The weather is mostly a repeat of July: Hot. Humid. Sunny. 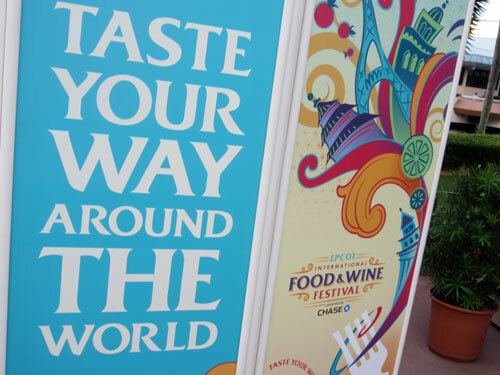 Events: Epcot gears up for the very popular International Food and Wine Festival. It’s a chance to try out delicious food and drink offerings from around the world. Most of the Food and Wine Festival events are included in your Epcot admission, but there are separately priced parties and classes you can enjoy too. Crowds: As the month marches on and kids head back to school, the crowd levels decline. By the end of the month, the crowds can be at some of their lowest levels. Weather: Fall, at least Florida-style, begins to arrive. High temperatures moderate to the upper 80s F and lows start to fall into the lower 70s. The humidity begins to fall, and the weather is usually sunny and beautiful. Events: The Epcot Food and Wine Festival marches on, and the Magic Kingdom hosts the popular Mickey’s Not So Scary Halloween Party on select evenings. You need to pay a separate admission fee to attend the Halloween Party, but you will enjoy lower crowd levels, trick or treat stations, and special entertainment. Crowds: Since all the kids are hitting the books, these months can have some of the lowest crowd levels, especially during the weekdays. The Food and Wine Festival is deliciously fun. Weather: The Florida idea of winter arrives. Over these two months, the high temperatures decline from the upper 70s to the lower 70s F, and lows fall into the 50s. The humidity declines, and the weather is generally wonderful. 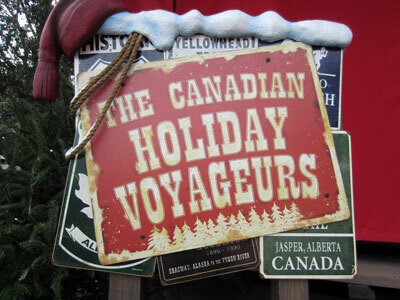 Events: Disney gets ready for Christmas in a big way with decorations adorning all the parks. 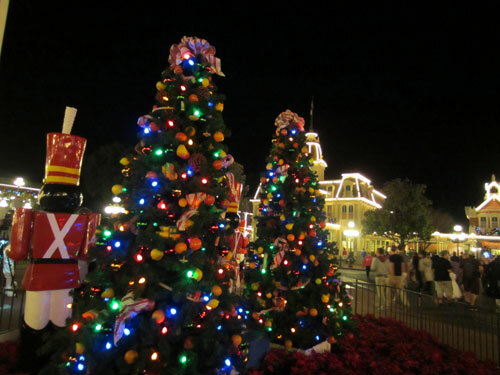 On select dates in mid-November through mid-December, you can attend Mickey’s Very Merry Christmas Party, a separately ticketed event at the Magic Kingdom that features all the Christmas cookies you care to eat and relatively lower crowds in the park. 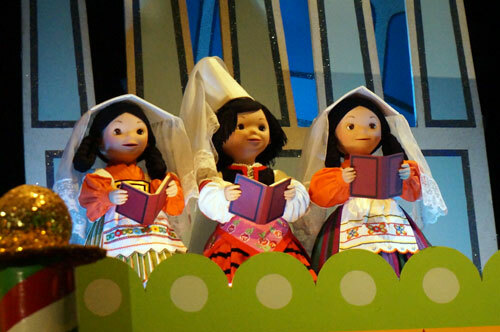 Epcot hosts Christmas Around the World celebrations as well as the telling of the Christmas story in the popular and moving Candlelight Processional. runDisney typically hosts the Wine and Dine Half Marathon Weekend in November. Crowds: With the exception of a breather in early November when crowd levels are relatively low, these are two of the busiest months of the year, especially in the weeks surrounding the US Thanksgiving holiday, Christmas, and New Year’s. Expect crowds. Big crowds. Huge crowds. Crushing crowds. You will wait for everything, but being in the center of the action can be part of the fun if you have a bit of patience. Disney’s Christmas decorations are beautiful. 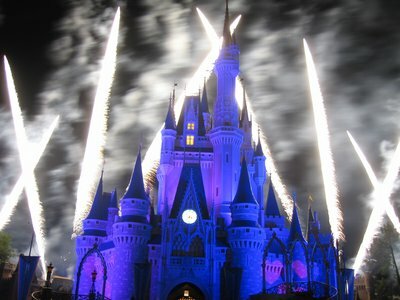 What is your favorite month to visit Disney World?